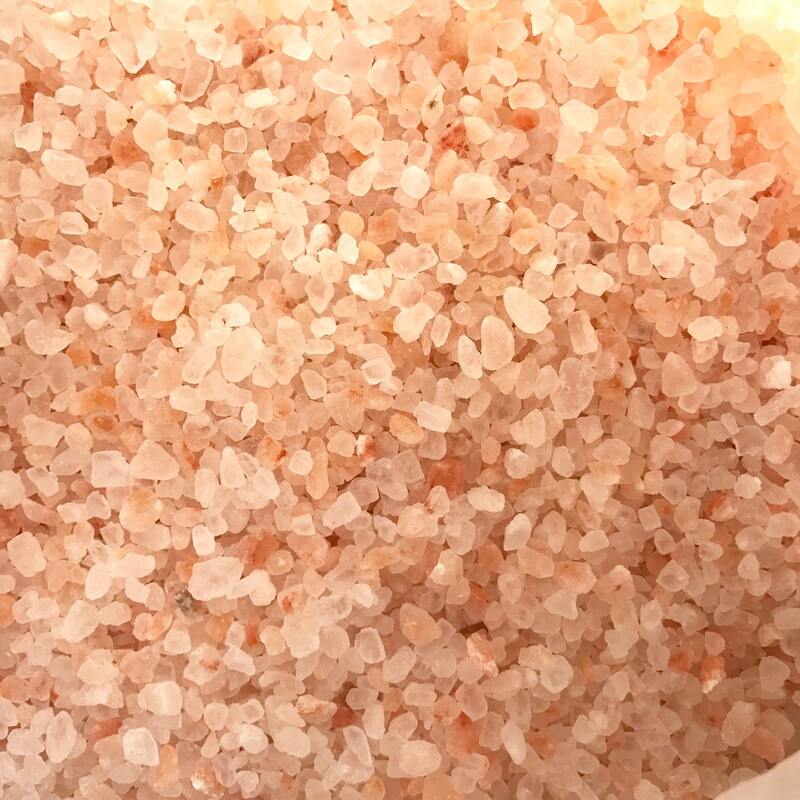 This is for 6lbs food grade, coarse grain, 100% pure Himalayan Pink Sea Salt. It varies, but it's roughly 4-7mm pebble size. 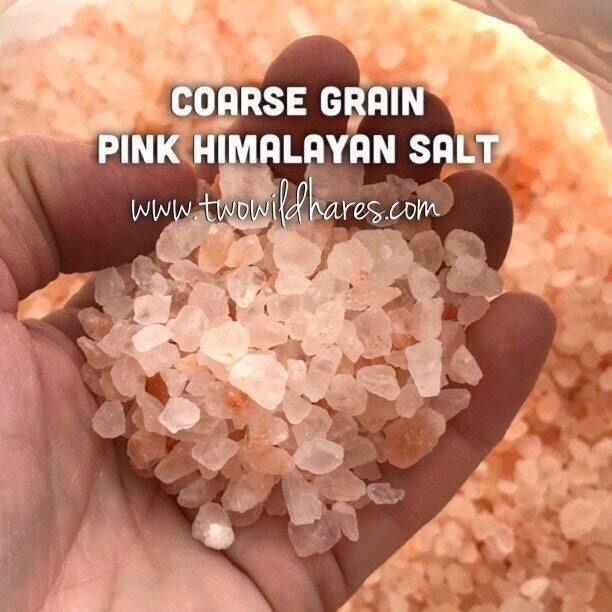 It's perfect for adding to salt blends so you can actually SEE the beautiful pink! It melts in bath water quickly. It's rich in nutrients, trace elements and minerals that occur naturally and are easily absorbed on the cellular level. 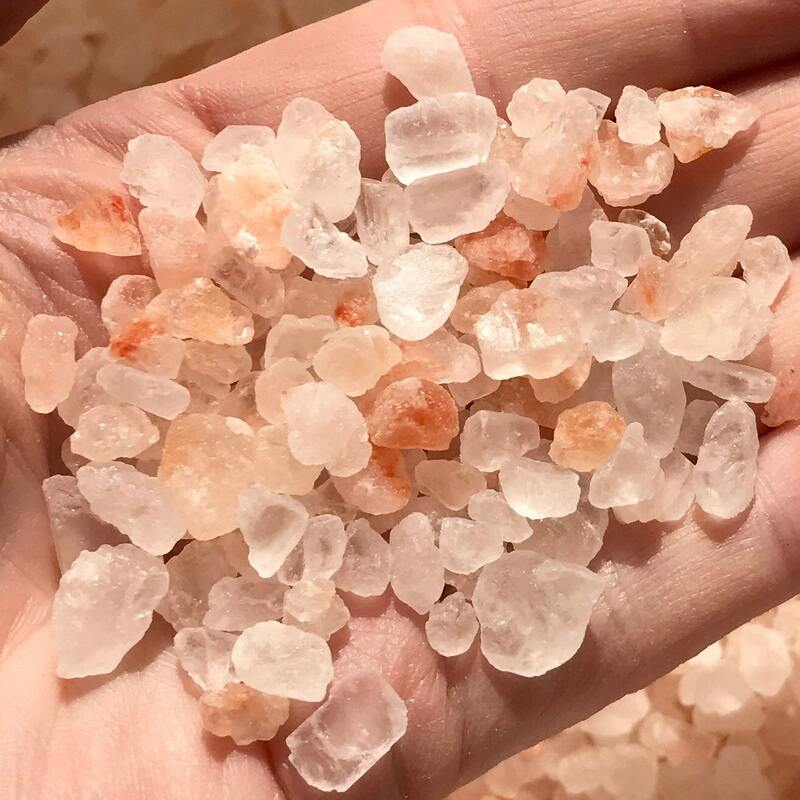 We have many other types of salts available- fine or coarse sea salt, dendritic salt, XXL Pink Himalayan salt, Black Hawaiian, Dead Sea Salt and more. Check our other listings to find those products! Favorite our store to see new things as they arrive! Fast! Great service, will be back for more! 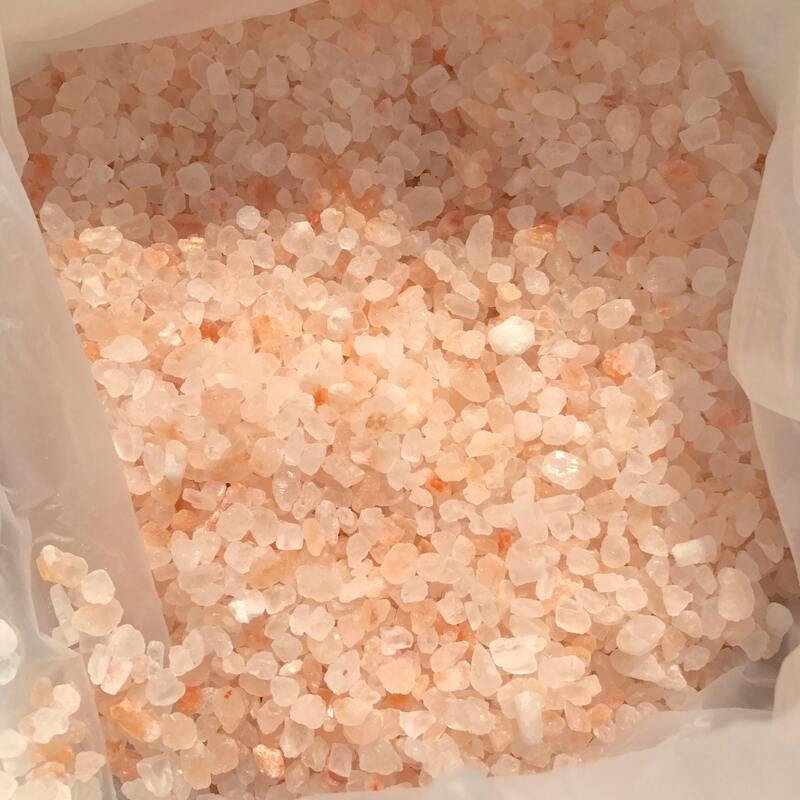 Beautiful salts !!! 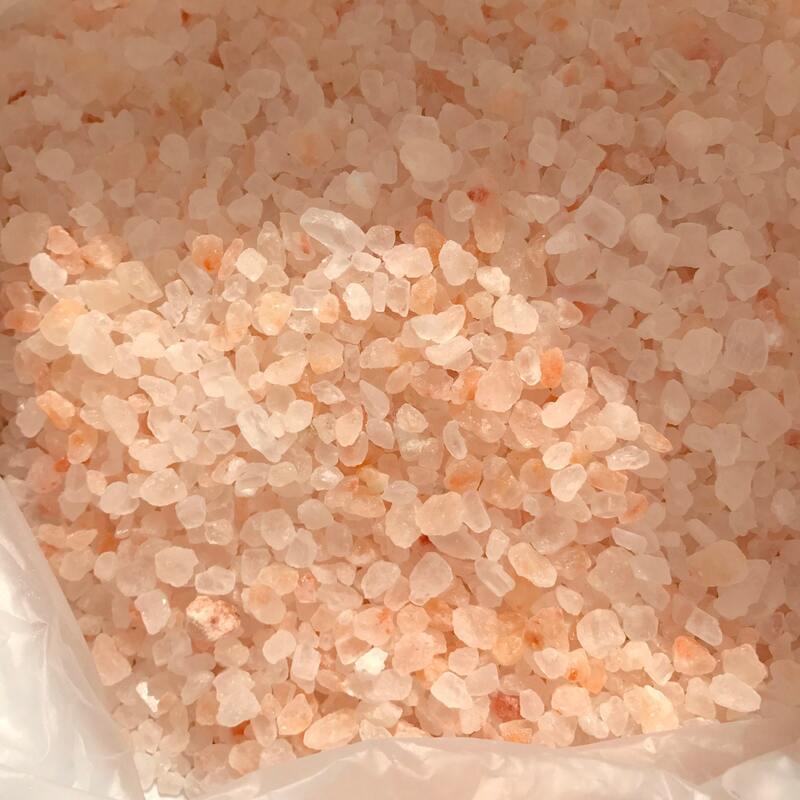 Nice size ... can’t wait to create my bath salts !! !